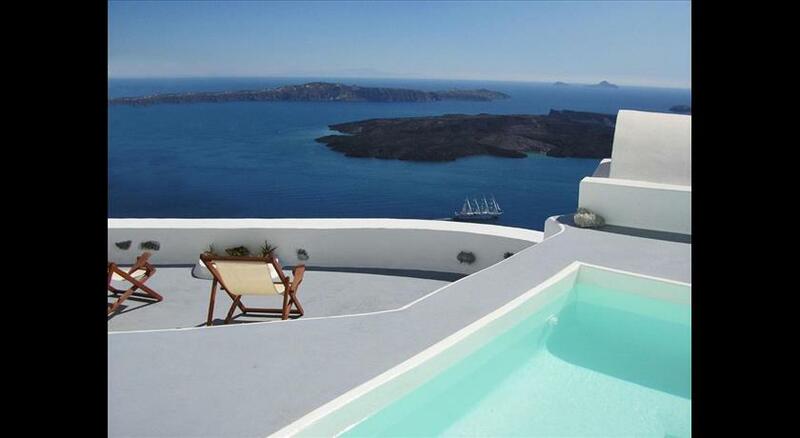 Featuring sea views , Grand Villa Santorini is situated in Imerovigli , 200 metres from Skaros . The property has garden views. The villa features a flat-screen TV with satellite channels, a well-equipped kitchen with a dishwasher, and 3 bathrooms with a hot tub and free toiletries. The property has a hot tub. 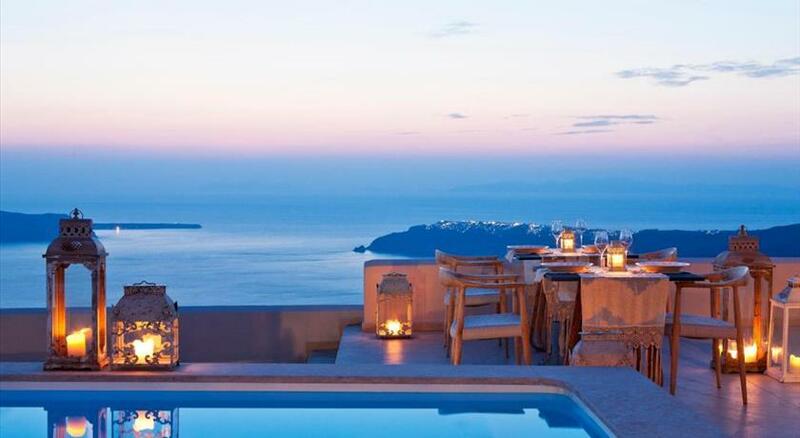 A terrace can be found at Grand Villa Santorini, along with a garden. The nearest airport is Santorini International Airport, 8 km from the property. 0.50 % City tax is included.